Abby has made her life’s work to get qualified individuals into meaningful and career-building positions. Beginning in computer sales, she quickly realized that her passions reside in hiring and coaching new sales representatives. 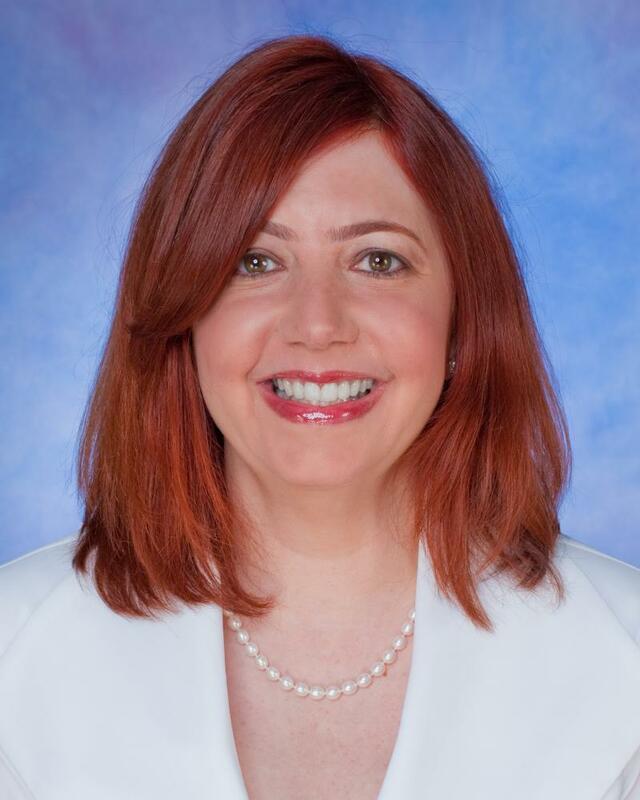 After a stellar HR career with multiple firms, she started her own consulting firm with many large clients in the healthcare industry including Alpharma Inc., in which she doubled the size of one of their divisions from 300 to 600 employees! She now runs her website, AbsolutelyAbby.com, in order to coach and inspire job-seekers from all over. We have her on to get her advice on not only finding ‘a job’, but also finding the RIGHT job as a means to building a meaningful and prosperous career. 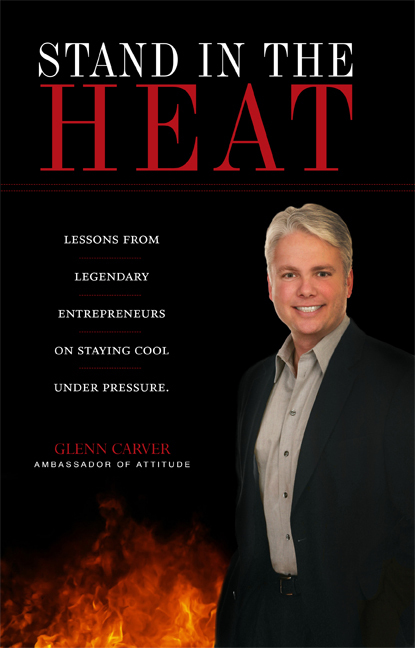 Glenn Carver is a world-class entrepreneur, speaker, writer, and TV host. He has a passion for capitalism and the entrepreneurial spirit, and he has been using his own entrepreneurial spirit to help spark a flame in the his fellow small business owners. 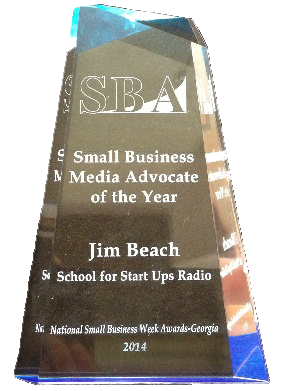 He is a corporate speaker for both large and small business people throughout the United States and South Africa. Today, we get him on to help us better understand how we can gain what it takes to attain the level of success to which we aspire. After listening to our chat with him, make sure to check him out here!